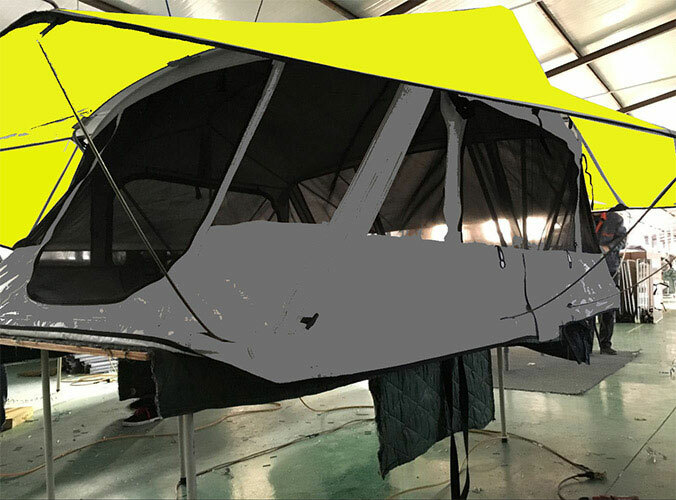 Sunday Campers Roof top tents are made with the most durable rip-stop fabric that will stand up to the most extreme conditions. These roof top tents easily mount directly to the rack or aftermarket bars on your car roof top and can be fully setup in just a few minutes. All of our car top tents come with a comfortable foam mattress and telescoping ladder for the ultimate camping experience. Welcome to us and get one tent for camping this Summer. 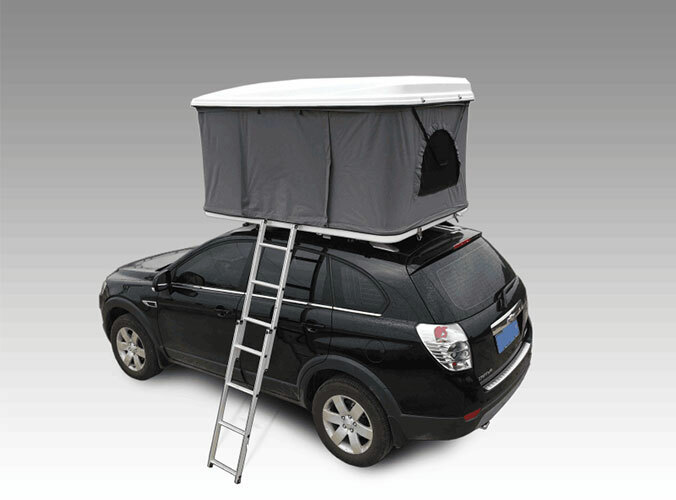 Sunday Campers Roof top tents mounts on virtually any car, truck, SUV or trailer . These are easily? mount directly to the rack or aftermarket bars on your car roof top? and can be fully setup in just a few minutes.? Roof top tent gives you the freedom and confidence to tackle the outdoors.